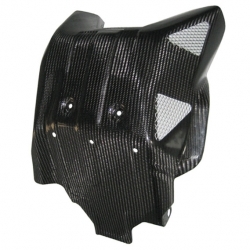 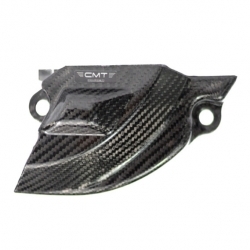 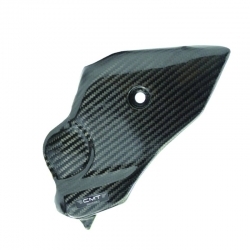 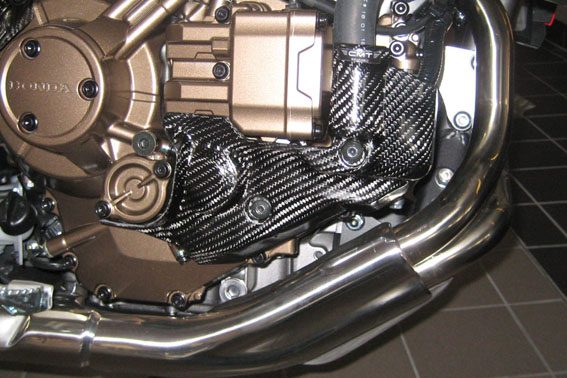 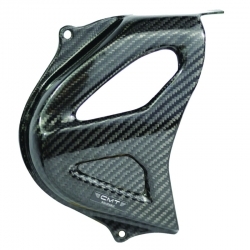 Carbon transmission protection compatible with models Honda AFRICA TWIN crf 1000 DCT 2018 - 2019. 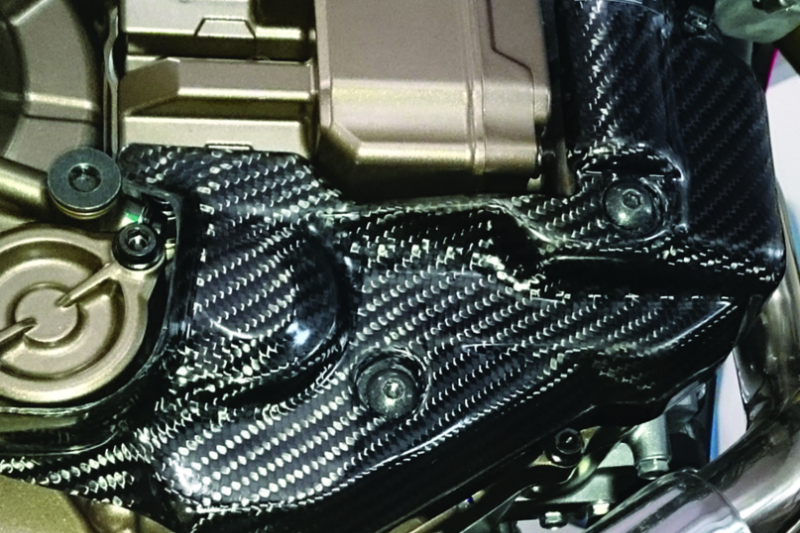 The cover is applied to the engine block on the transmission side to protect it from shocks, external agents and, also, to prevent any lining due to use. 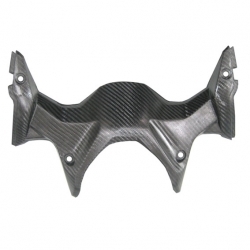 We realize our products through the autoclave polymerization process and guarantee the maximum strength with the least weight of our products. 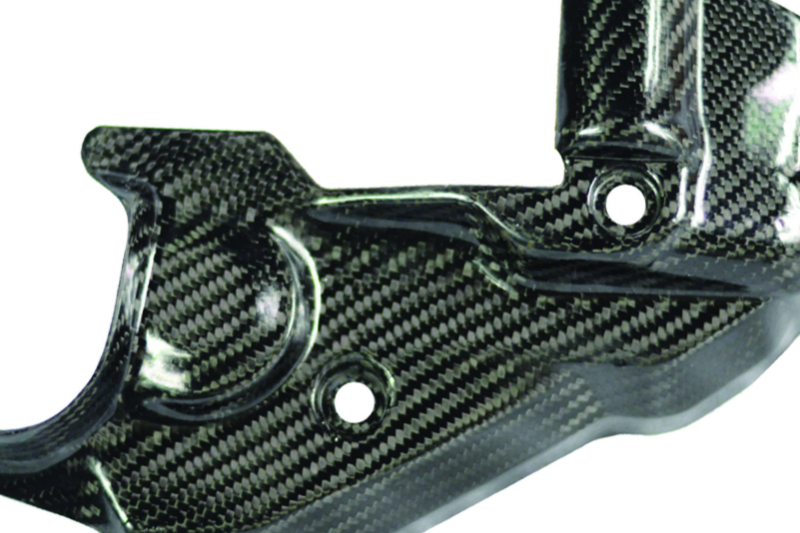 Let's make the exterior finishing even brighter by polishing the resin and, above all, without the use of transparent paints.